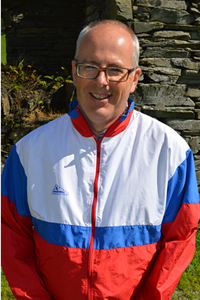 The contact details of Coaches and Helpers is in the table below. 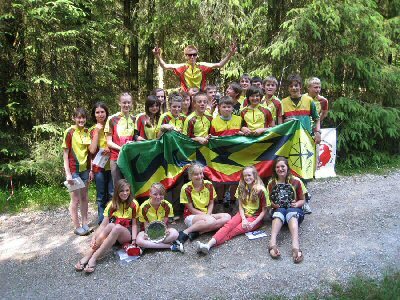 The North West Junior Squad exists to support Junior Orienteering in the North West Region. Membership is by invitation to any promising and committed young people, aged from 12 to 18, who are members of one of the nine NWOA clubs. 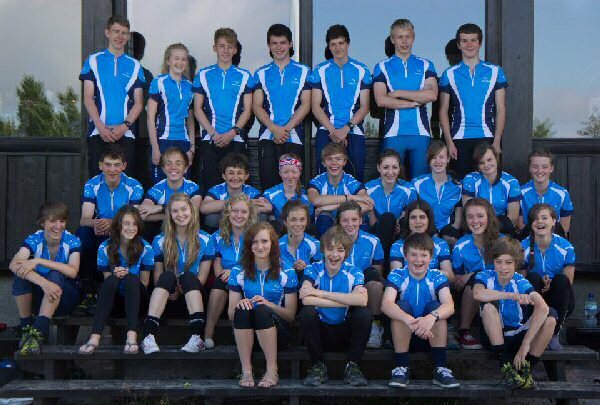 ​Welcome to the North West Junior Orienteering Squad Website.